Veneers are very thin pieces of durable, tooth shaped porcelain that are custom made for you by a professional dental laboratory. 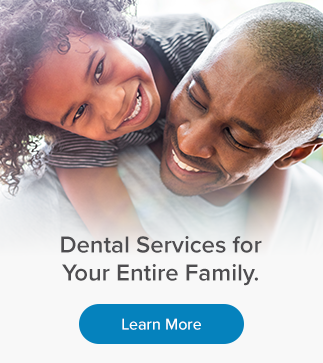 They are bonded onto the front of your teeth by our Thornhill family dentists to create a beautiful and attractive smile. The lips frame the image. The white teeth are the right proportion, in the right position and in beautiful balance juxtaposed to healthy looking pink gums. So many features working together in perfect harmony are necessary to create that beautiful smile. If your front teeth are inadequate due to excessive wear or previous cavities and fillings, Porcelain Veneers may be the answer. By affixing beautiful thin porcelain veneers to the outside of the teeth, dental imperfections can often be overcome to transform your smile. Veneers can completely reshape your teeth and smile. They can often be alternatives to crowns and the ideal solution in treating many dental conditions. As with most dental restorations, veneers are not permanent and may someday need replacement. However, they are very durable and will last many years, giving you a beautiful, long-lasting smile. Why do I need porcelain veneers? You will receive care instructions for veneers. Contact a member of our team to learn more about veneers and if they can help improve your smile! We highly recommend visiting the dentist for a cleaning at least twice a year. Some people require more frequent visits, but our dentists will let you know during your appointment.